Hey Buddy!, I found this information for you: "ARCOS NITINOL HA (TERMOACTIVADO) (USD)". 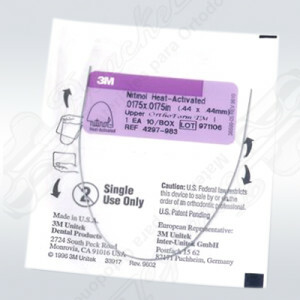 Here is the website link: http://bracket.com.co/producto/arcos-nitinol-ha-termoactivado/. Thank you.